If four days away is what you are looking for we've got adventure, sightseeing, entertainment, and good food in store for you and more. Travel with Wolf's to the mountains of West Virginia and Maryland's Eastern Shore, the outskirts of New York and the hills of Tennessee, why sit at home when there is so much to do and see. Tour some of the wealthiest collection of homes & summer "cottages" along the east coast. You will get a taste of the "lifestyles of the rich & famous" in the Hamptons on Long Island. Besides the beautiful coastline, you will enjoy viewing the grand home, learning of the history of this coastal island & dining at delicious restaurants during your stay. Travel along with us to a sightseer's paradise! The picturesque 1000 Islands nestled between New York and Canada welcomes visitors to discover endless shorelines, a storied history full of pirates tales, bootleggers and dignitaries, as well as awe-inspiring real-life fairytale castles, lighthouses, wineries, museums and more. 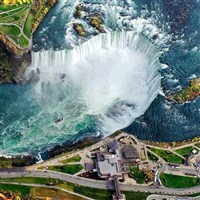 Niagara Falls, Ontario, Canada, a round-the-clock roar and magnificent scenery are just the beginning on this trip into Canada including Toronto. 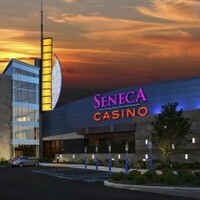 Join the Wolf Pack on this crazy casino madness tour to upstate NY where you will visit three Seneca Casinos and your trip comes with a twist… or should we say "Fall." As you will also have the option to visit Niagara Falls from the U.S. side which means all the fun and beauty without the need for a passport! A powerful and thought-provoking experience of Biblical and scientific proportions awaits you as Wolf's embarks on a journey to the highly anticipated, life-sized Noah's Ark Encounter and the Creation Museum. This trip is for the young and young-at-heart, families and friends, the thrill seeker and the water warrior, and everything in between! Travel to Ohio for music history and some "ups-and-downs and all-arounds" as we visit the Rock & Roll Hall of Fame and Cedar Point Amusement & Water Parks. From its thunderous roar of rushing waters to the captivating beauty of its multi-terraced surroundings, Niagara Falls continues to welcome visitors to explore the fascinating history, rich cultural heritage, and a reminder of just how wondrous our natural world is. 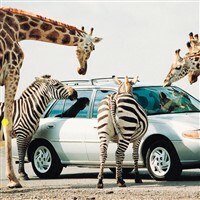 Family-friendly, full of fun and free time to explore. Experience the roar of the falls by boat and a walk behind its thundering wall of water, explore a wildlife safari park by water and land, and spend time reconnecting with the family or friends this summer in Canada's Niagara Falls. Feel the warm ocean breeze as you bask in the sun on the white, sandy beach, listen to the sounds of the waves as you relax on a rocking chair with a good book, or stroll along the Boardwalk to take in the sites. 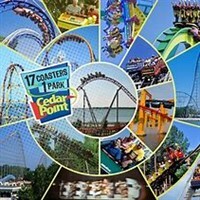 The choice is yours during your summer getaway to Ocean City, Maryland. Head to Ocean City, MD, for the Annual Sunfest extravaganza, complete with craft vendors, food, and musical entertainment. There's plenty of time to enjoy the beach and the Boardwalk. 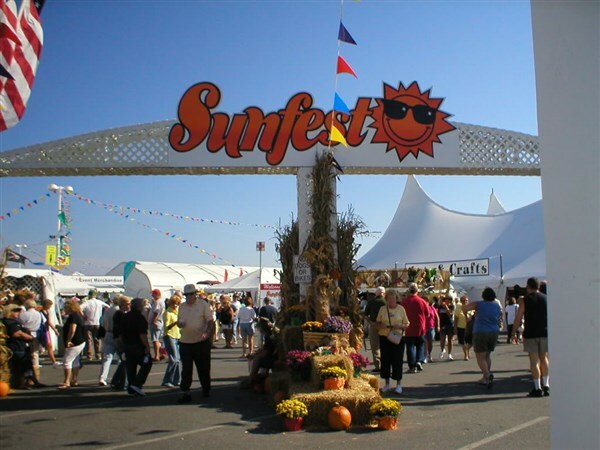 Head to Ocean City, MD, for the Annual Sunfest extravaganza complete with craft vendors, food, and musical entertainment. There's plenty of time to enjoy the beach and the Boardwalk. 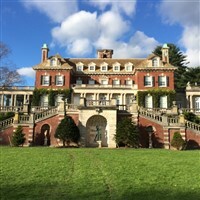 Combine the luxury of the Breakers Mansion, the leisure of a riverboat cruise, a steam train ride, and much more with charming Providence, Federal Hill, and Newport and you've got a tour that is sure to please. 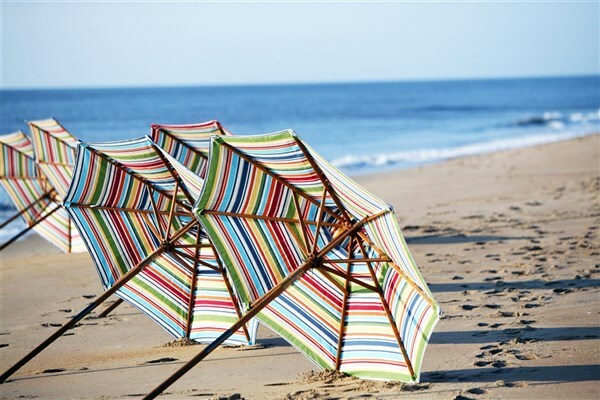 Travel with Wolf's Tour to Virginia Beach and Norfolk where we will spend 4 days exploring the Norfolk Naval Base by land and water, beach time and of course no tour to VA Beach is complete without a dinner at Captain George's. 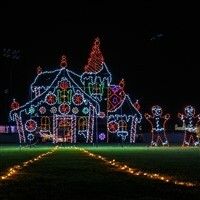 The spirit of the Holiday awaits you on this tour to Ocean City, MD. Board the tram for a ride throught the twinkling lights of the Winterfest of Lights. Shop til ya' drop at the Ocean City's Annual "Holiday Shoppers Fair" that has a variety of arts and crafts. This tour will also gives you time to try your luck at Ocean Downs Casino and shop for great holiday bargains at the Tax-Free Tanger Outlets. Discover the "Wonder of Christmas" at the Ark Encounter and Creation Museum, view one of the largest international Nativity collections in the U.S., and feel like a kid again as you stare in amazement at the dazzling displays at the Winter Festival of Lights at Oglebay Park.